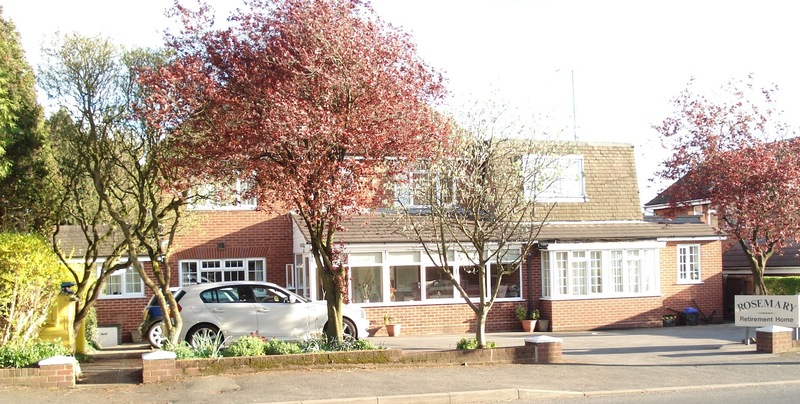 This is one of three retirement homes in Wollaston and was the home and surgery of Dr Michelson. After enlarging the building Mr & Mrs N.R. Smith opened the home. It offers accommodation for 23 residents, with 10 ensuite rooms and offers respite care as well as full time care for elderly residents. one of three retirement homes in Wollaston and was the home and surgery of Cheap Pharrell NMD Solar Pack Orange. After enlarging the building Mr & Mrs N.R. Smith opened the home.